Hello, guys! I'm Andrew Sirota, full-time Publisher in the Unity Asset Store. As you develop your game, you need money for life. 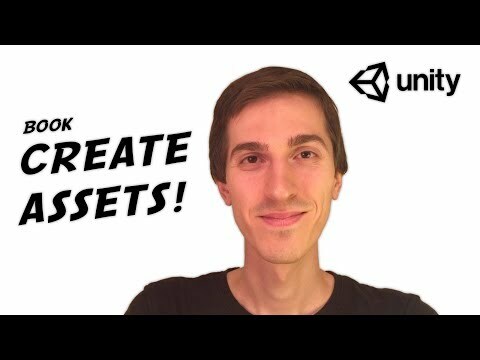 You can find an investor (game publisher) or (if you are a true indie) provide yourself with everything you need through creating & selling assets on the Unity Asset Store. And this deal can make you really independent from no one.